Nasrene is in San Francisco for her second au pair year. 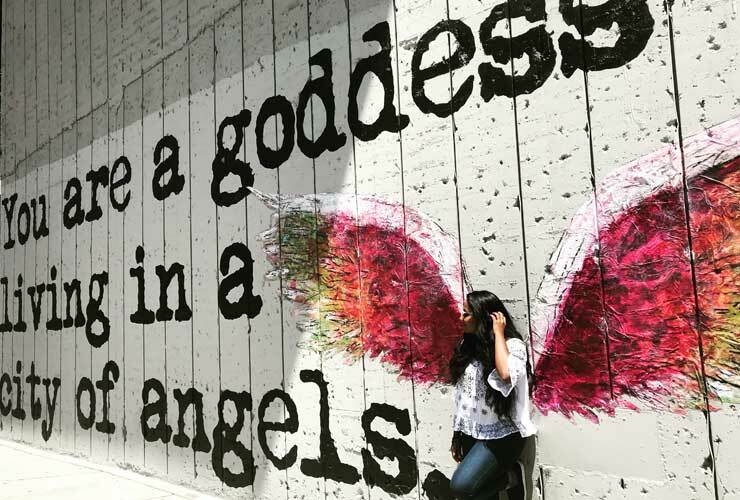 Nasrene has spent two fabulous years in the USA as an au pair and has truly made the most of her time here. 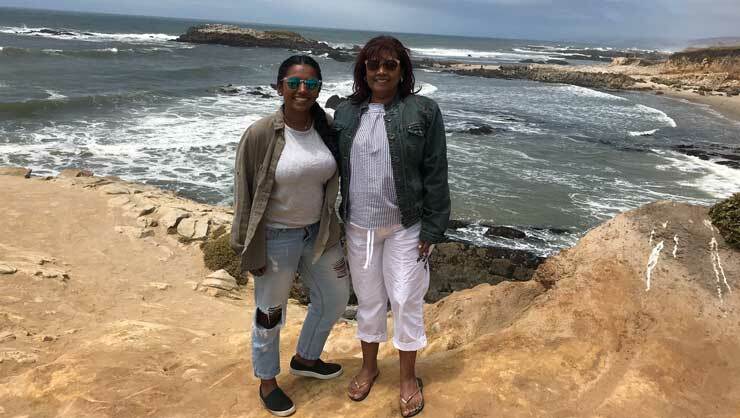 Not only has she explored much of the country, but she also enjoyed her experience with her host children so much that she's decided to change careers upon returning home to South Africa. Nasrene tells us all about it in her own words below. I'm Nasrene from Johannesburg, South Africa. 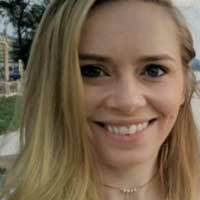 I arrived as an au pair in New Jersey in November 2016. 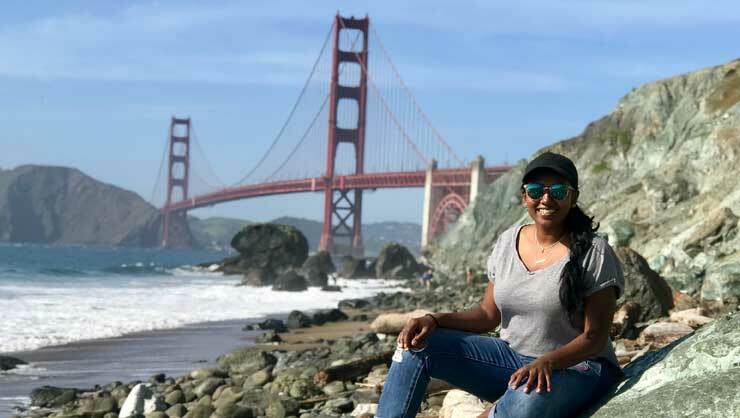 I had just graduated from a Bachelor's degree in Marketing back home and wanted the opportunity to travel by myself before entering the corporate world. I was a nanny while studying so I had the passion and experience to be a good candidate for the au pair program. I have always been an independent and strong-willed individual so it was no surprise to my family and friends when I said I wanted to move to the U.S. and participate in the au pair program. Leaving was a true eye-opener for me, so many people came to wish me well and support me on my journey. My family and close friends were all very excited for me, and at the time were very excited at the opportunity to come to visit me which has now become a reality! My mom, younger sister, and a close friend visited me in New Jersey in 2016. This year, my mom came to hang out with me in San Francisco. Nasrene and her mom in San Francisco. I spent my first year in New Jersey with a great family with three fun-filled boys. I had an amazing year with them and we had a very special bond, they will always be my family and New Jersey will always be my home in America. For my second year, I decided I would like to see more of the country so I extended with a new family that at the time was based in New York but then moved to San Francisco. I now look after a one-year-old baby girl whom I love! We still travel back to New York fairly often and it has been fun to bring the two families together. Over the summer we stayed in Brooklyn, and my New Jersey family came to hang out with us. 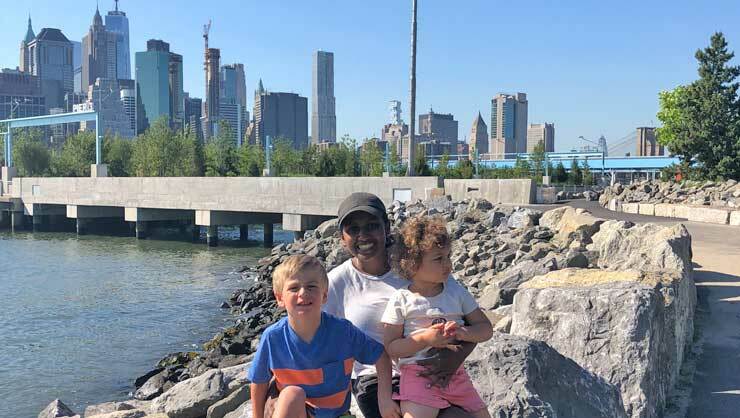 Nasrene with her former host kid Clayton and current host kid Lola in Brooklyn. Besides looking after the wonderful kids, the au pair program has allowed me to travel so much! I have been lucky to travel a lot with my families- my first family even got me to be pretty decent at skiing which is something I had never tried before. I spent my 24th birthday learning to ski which is one of my best memories here. Some of my other favorite experiences have been New York, Disneyland, Niagara Falls, Hawaii and driving down the 101 with my mom from San Francisco to Los Angeles. I've learned a lot about myself as an au pair. So much, that I will never see the corporate world… I plan to study nursing and pursue a career in pediatric nursing! The au pair program was so impactful to Nasrene that she's decided to switch careers. I realized that I will never be happy in a career that doesn't involve kids and that isn't fulfilling on a very personal level. It also made me think about what I want for my future and the steps that I need to take in order to get there. Before coming here I wasn't that crazy about traveling but now I guess I've experienced what they call 'Wanderlust.' I definitely plan to see every continent! Want to see more of Nasrene's adventures? Check out our InterExplorer contest blogs where she won first and then fifth place for her travel pictures!